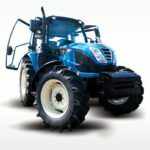 1.1 where are ls tractors made? Hello, farmers!! Well-come to our site. 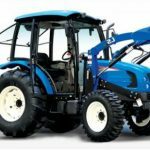 I am your tractor guide here, and today I represent the all accurate details of LS Compact Tractors. 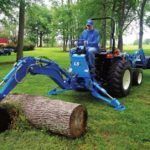 Here you can get this type of information like price list, overview, parts, engine specifications, review, hydraulic system, power take-off (PTO), and all detailed information about all latest LS Compact Tractors models. Check all Latest information below. 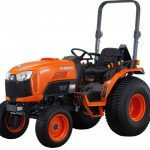 where are ls tractors made? 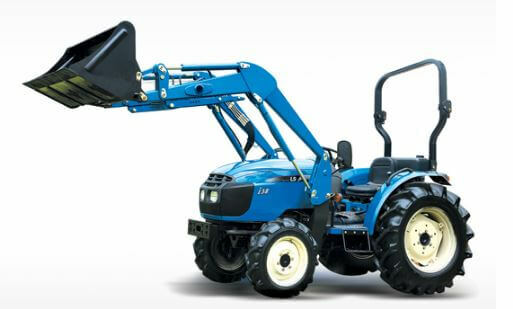 The history of LS Tractors goes back to 1975 as a part of Hyundai and started with cooperation with Yanmar of Japan. 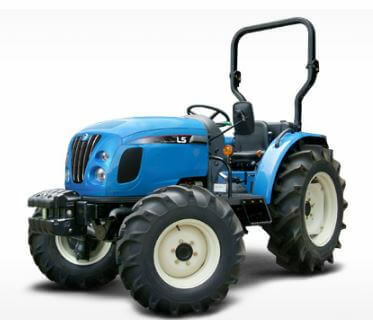 LS Tractors is an engineering company. It is a division of LS Cable in South Korea. The group was originally part of the LG conglomeration, and It was known as LG Cable and LG Tractors, respectively. 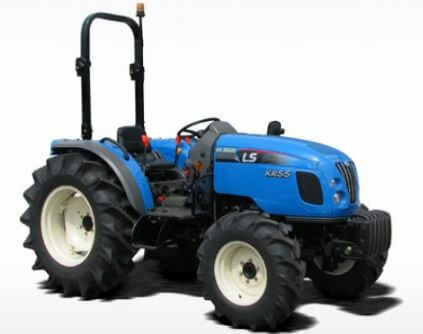 Here I introduce the LS I-Series 28 to 38 HP Compact Tractor Information such as I28, I36, I38 Tractor, That all kinds of information is genuine and reliable. 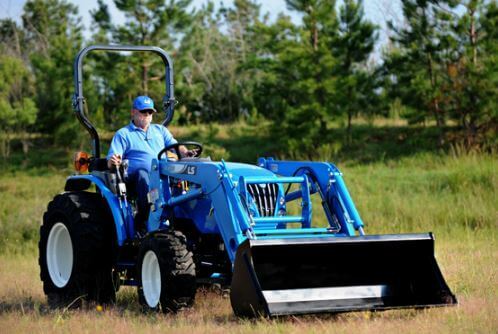 It is designed with these features such as Standard independent PTO, Eco-friendly Air Cleaner, Waterproof front axle, Adjustable seat, Hydrostatic power steering with tilt. It’s more information you can check below in the specification table. 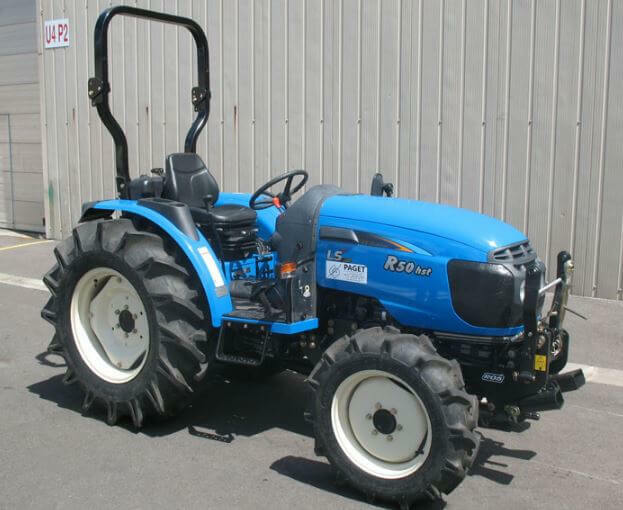 I Have Not a Genuine price of this Tractor, So friends please contact us your nearest dealer. 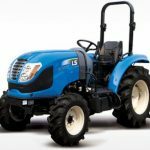 You can see below the LS G-Series 33 to 38 HP Compact Tractor Information such as G33, G38 Tractor, That all kinds of information is reliable, and it is very helpful for farmers. 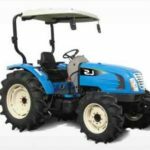 It is designed with these features such as Fuel efficient engine, Multi gear transmission, Adjustable seat, Hydrostatic power steering with tilt. It’s more information you can check below in the specification table. 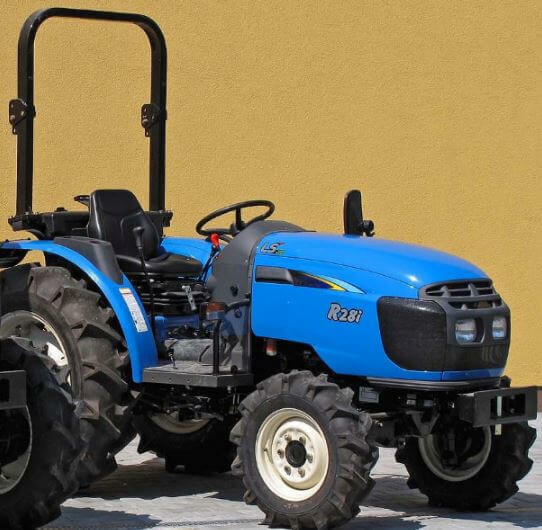 You can see below the LS R-Series 41 to 56 HP(Horsepower) Compact Tractor Information such as R41, R50, R60 Tractor, That all kinds of information is Genuine, and it is very helpful for farmers. 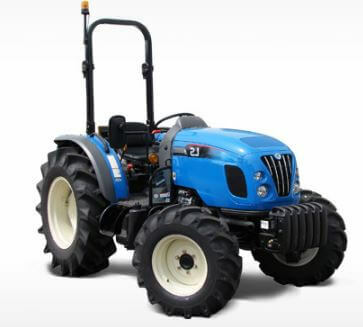 It is designed with these features like Hydrostatic transmission, Hydrostatic power steering with tilt, F32 x R16 with Super creeper function offers the excellent performance for a variety of jobs. It’s more information you can chek below in the specification table. 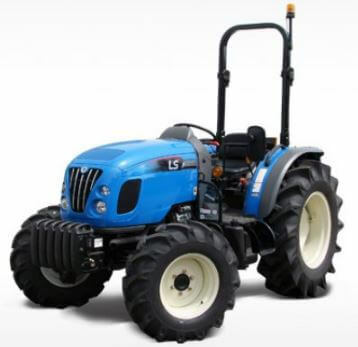 You can see below the LS KR-Series 43 to 56 HP(Horsepower) Compact Tractor Information such as KR45, KR50, R55 Tractor, That all kinds of information is reliable, and it is very helpful for farmers. 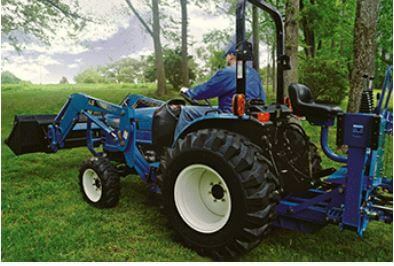 It is designed with these features like Powerful Category I 3-point hitch, It is powerful (Max. 1,250kg) and supports convenient auto-hitch (Optional), Auto on/off PTO, Hydro static power steering, Large Fuel tank,Get larger fuel tank size (47Ltr.) for longer farming operation time and more convenience for fuel injection, it’s more information you can chek below in the specification table. I think it should be enough information for you. 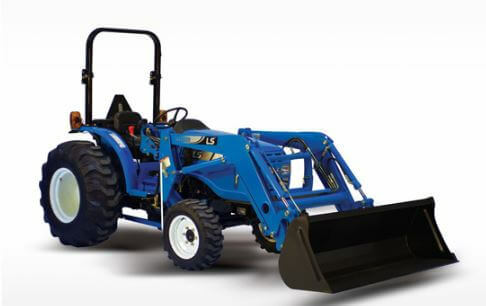 Overall LS Compact tractor are powerful and efficient in its class and perfect for farming operations. It is also best in value for money. 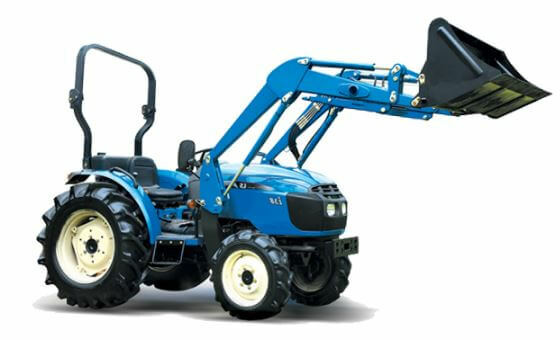 I hope you would like our article and got all official information on LS Compact tractor. If you like this article, please share it with your friends and if you have any problem about it please tell us(comment below). We will solve your problems as soon possible. Thank You and keep reading my article, and keep smiling.